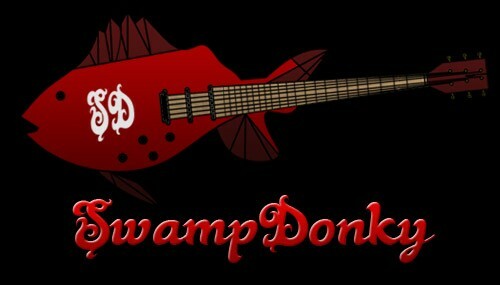 SwampDonky and Zini Music would like you to join in the conversation on our blog. With your comments and feedback we can continue to grow and give you exactly what you want. 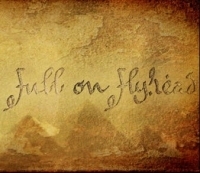 Comments left here can be good or bad, we want them all! Bloggers will be glad to hear that all the links in our comments area are dofollow, so your personal website will gain relevant backlinks rich in page rank. We do moderate our comments to prevent spam, so be sure your comment is not spammy, or else it will not be instantly deleted and your IP address will be banned and marked as spam. We have removed the rel=�nofollow� attribute from this rap music blog, this means that comments left with a URL attached to the commenter will receive some search engine strength for their time and energy. In addition, blogging about a SwampDonky post from your own blog will result in a link to your post via a trackback. You may have also noticed that the SwampDonky Blog can be submitted to your favorite social bookmarking service. Just click the + Add This button to submit the blog article to the social network of your choice.